Marijuana is a type of plant that is utilized for recreation, medicinal use, personal use, religious use, and even used in industrial settings. According to this mail order dispensary, these are the most common ways people can marijuana. According to the World Health Organization, marijuana is considered as the world’s most popular recreational drug. But, unlike other recreational drugs, cannabis is also widely used as a form of medicine. The mere fact that it can be used as a medicine, along with its status legally has resulted in confusion on the differences between recreational and medical marijuana. If the difference is confusing you, here are a few pointers to help you out. Tetrahydrocannabinol, or THC. 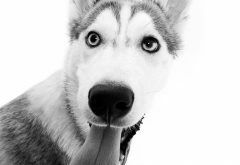 The psychoactive compound in marijuana — i.e. the element that produces the high. THC has recreational benefits as well as some medicinal.THC is responsible for many things, notably for the psychoactive, high feeling you get when you smoke most strains. THC works by helping your brain produce more dopamine (the chemical in your brain that makes you happy), causing euphoric feelings. Cannabidiol, or CBD. This substance does not produce any psychoactive effects. CBD has many medicinal benefits. 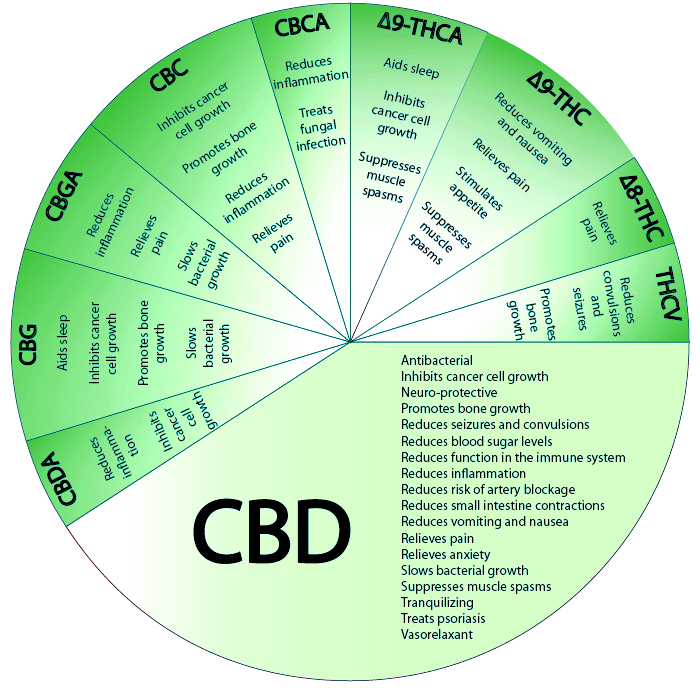 CBD is the second highest concentrated chemical present in cannabis. CBD has recently gained attention in the scientific world for its ability to reduce inflammation, relax muscles and much more, without the psychoactive effects of THC. Recreational users may be disappointed in the lack of the high feeling, but for many, CBD is a side-effect free way to experience the benefits of cannabis. CBD is also thought to help counteract the effects of THC, helping to reduce side-effects such as paranoia. Strains rich in CBD are most commonly used to treat neurological disorders, epilepsy and cancer. When people refer to medical marijuana, they may refer to the whole plant or the chemical components of the plant to help relieve symptoms of certain diseases. Buying medical marijuana requires having a prescription issued by a licensed physician. In Canada, using marijuana as a form of medicine is not prohibited. Did you know Canada was the first country to legalize marijuana for medical use? Yes, in 2001, the Canadian Court of Appeal declared medical marijuana usage as lawful. Recreational marijuana is referred to the plant being used without medical justification. Buying marijuana for recreational use doesn’t require a prescription. The THC content of recreational marijuana is normally high compared to medical marijuana. The difference between medical and recreational marijuana is not in the plant itself or the way it’s grown, but in the way it is used. People who use marijuana for recreational purposes are aiming for unique states of consciousness that are both satisfying and exciting. Aficionados look for various types of high for different circumstances and to produce varying moods. For people who used marijuana for medical purposes are aiming to either alter conditions or diseases like glaucoma or nausea or use it as a form of pain-reliever. Sometimes, there are people that use mild types of marijuana since they are not aiming for the same potency as with recreational marijuana offer. These people may want a type that is potent enough to treat various symptoms at the same time provide a mild psychoactive effect. 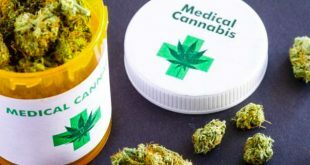 In the end, scientists and researchers will find the connection between medical and recreational types of marijuana; however, specific types will be made in treating different medical symptoms. Visit Farmacy Dispensary if you are looking to buy medical cannabis online. Next Can Vaping Cannabis Help You Quit Smoking It?